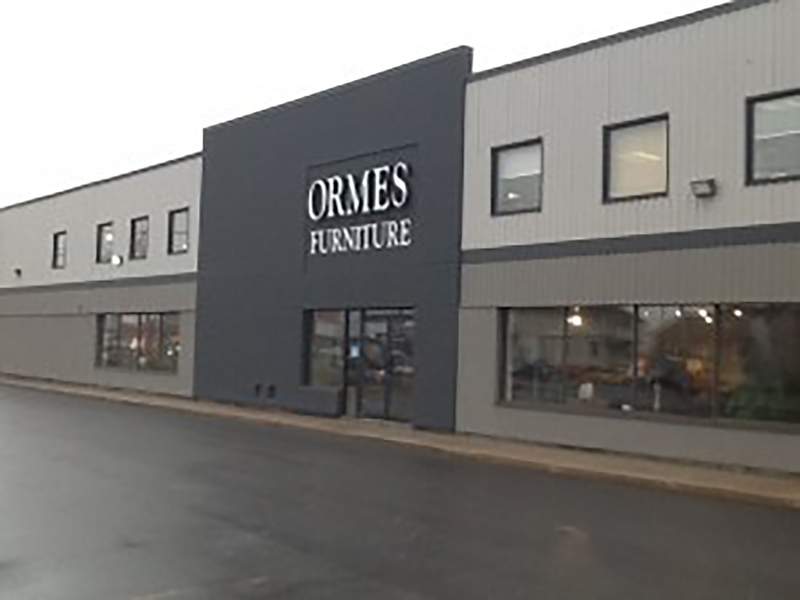 At Ormes, we’re dedicated to making shopping for furniture an enjoyable, relaxing experience. Ormes has been part of the rich history of Ottawa since before Confederation, honoured to have served generations of happy families. The Ormes story began in July 1861, when J.L. Orme opened a shop on the then unpaved Sparks Street. By 1866 the store had grown to include pianos, gradually adding refrigerators, radios, and washing machines. Quality furniture was being sold by 1939, and today, the tradition continues. Ormes combines the rich heritage of the past and its unparalleled experience, with a drive for providing today’s top designs. An alternative to the regular box and department stores, Ormes helps you stand apart from the crowd, sharing your preference for something better. Today you’ll find two fully decorated showrooms filled with quality, custom furniture to help provide the inspiration for your next room project.